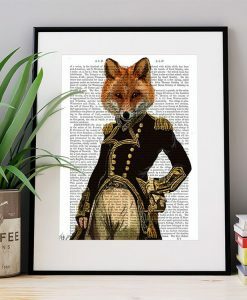 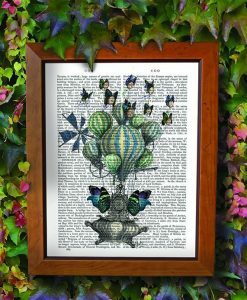 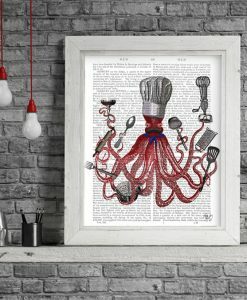 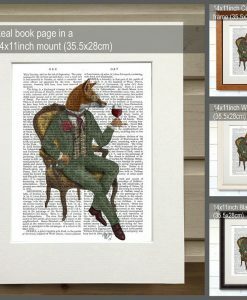 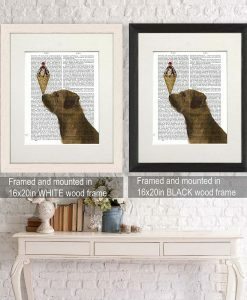 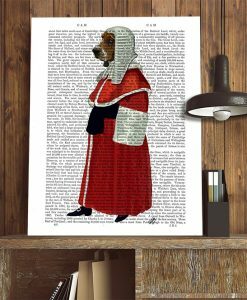 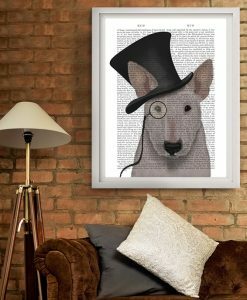 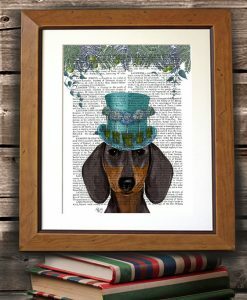 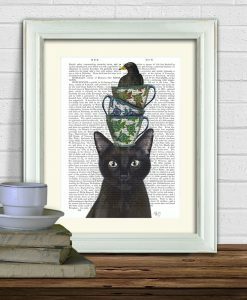 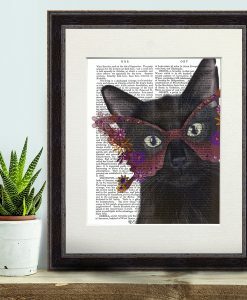 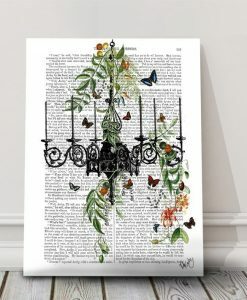 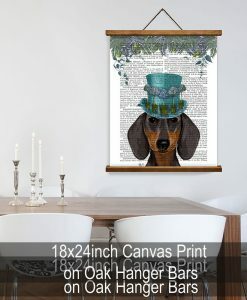 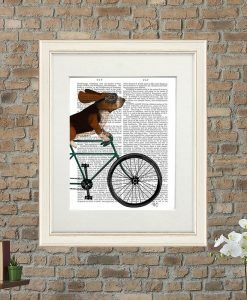 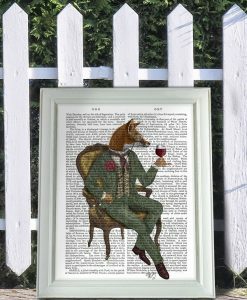 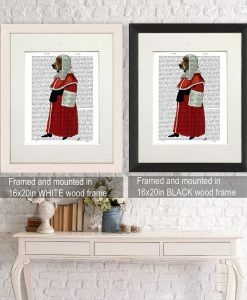 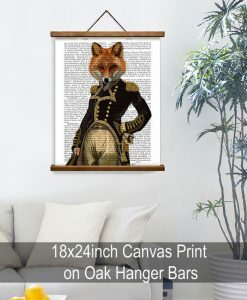 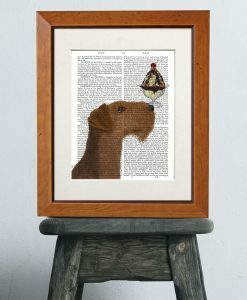 FabFunky brings the eccentric side of 19th century Britain into your home with a collection of quirky characters and whimsical vintage engravings, each presented in sumptuous colours on antique book pages from the early 1800’s. 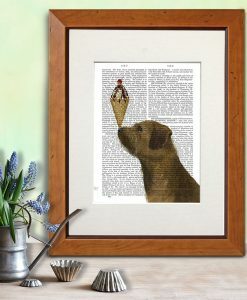 These pages have aged over time to a beautiful mellow ivory patina and provide a perfect and unusual backdrop for our images. 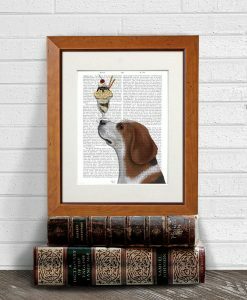 Since only genuine antique books are used some pages may have irregularities and age marks, which of course adds to their charm and vintage authenticity. 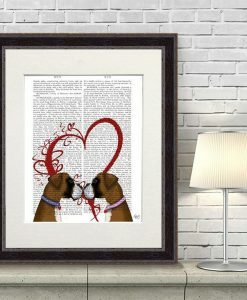 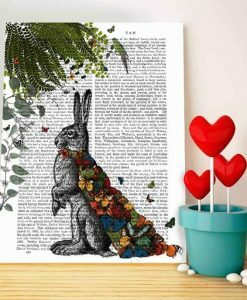 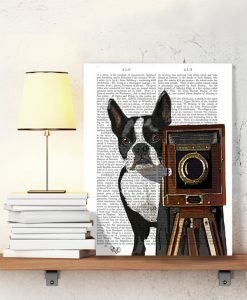 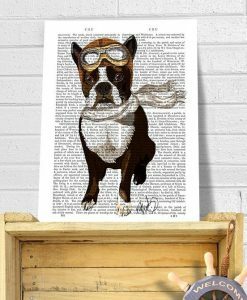 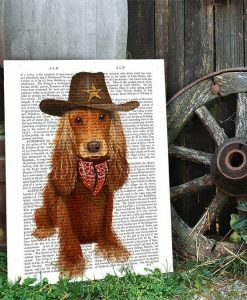 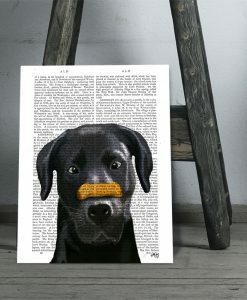 Featuring the imaginative illustrations of Kelly Stevens-McLaughlan printed directly onto the pages of antique books, the result is a charming and unusual artwork that has both vintage character and timeless style. 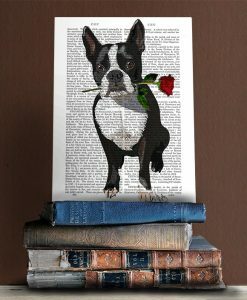 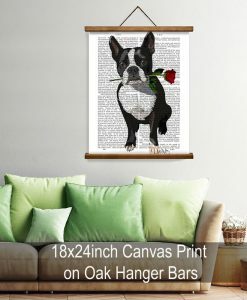 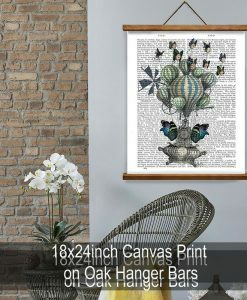 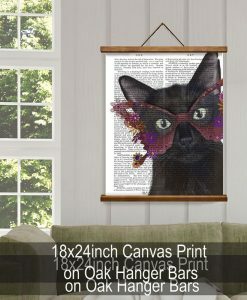 FabFunky Book Prints are a fabulous way to revamp your home décor, adding a touch of elegance and fun. 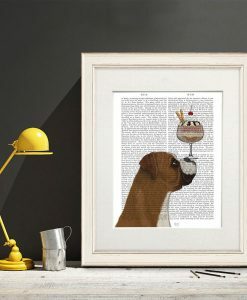 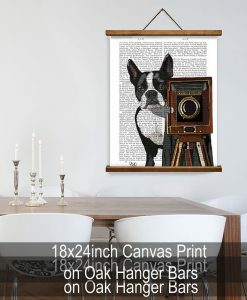 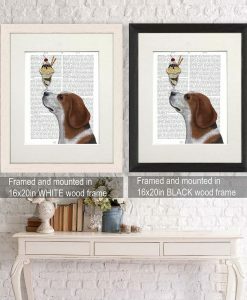 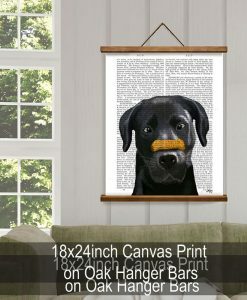 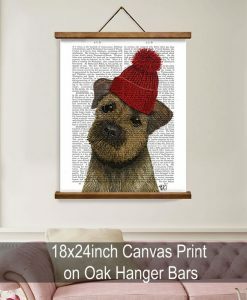 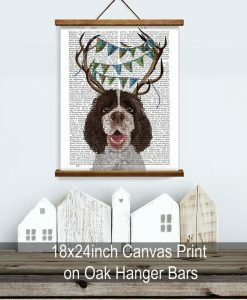 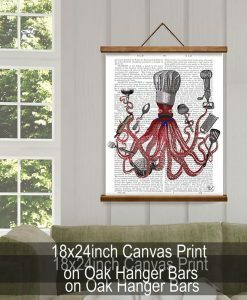 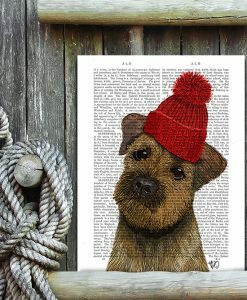 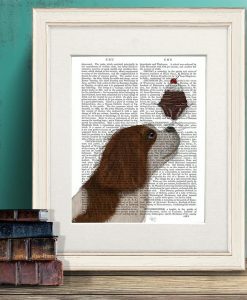 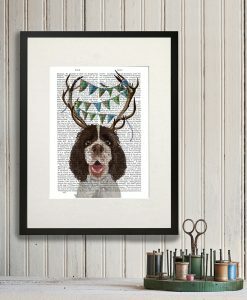 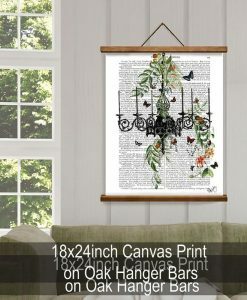 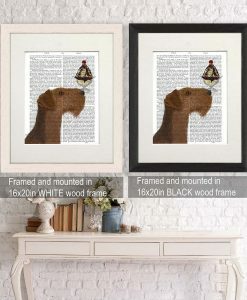 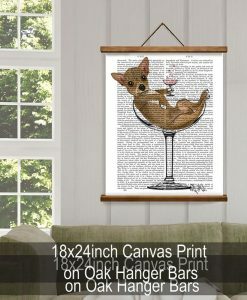 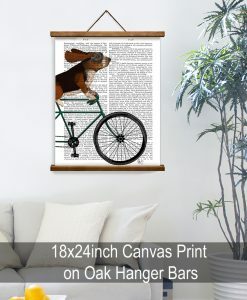 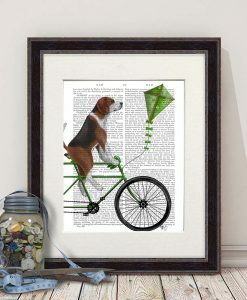 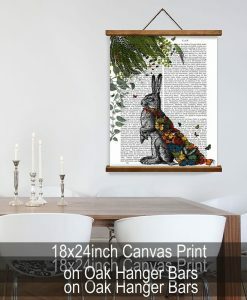 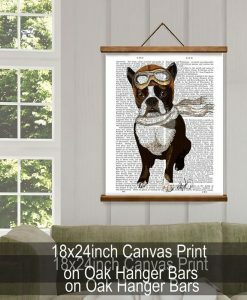 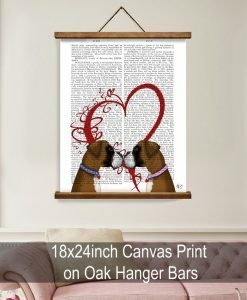 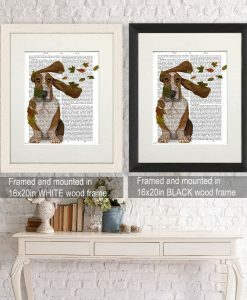 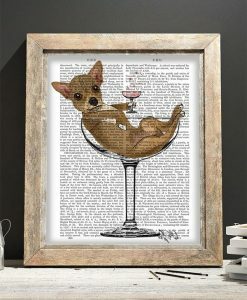 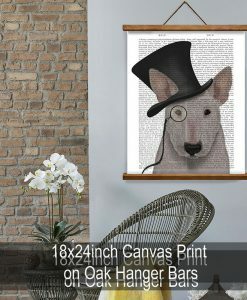 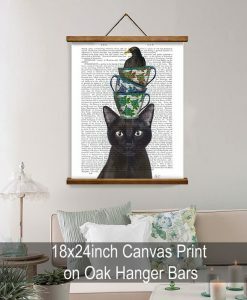 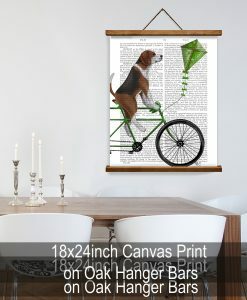 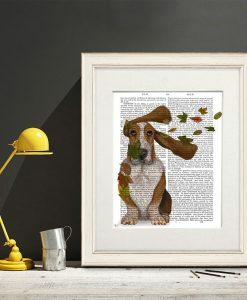 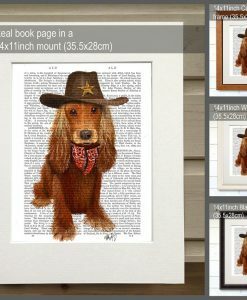 Each of Fab Funky items are genuine FabFunky prints and are individually signed by the artist Kelly Stevens-McLaughlan.